Rockford native David C. Olson has produced some of the world’s best wildlife images, at times risking his life in their pursuit. 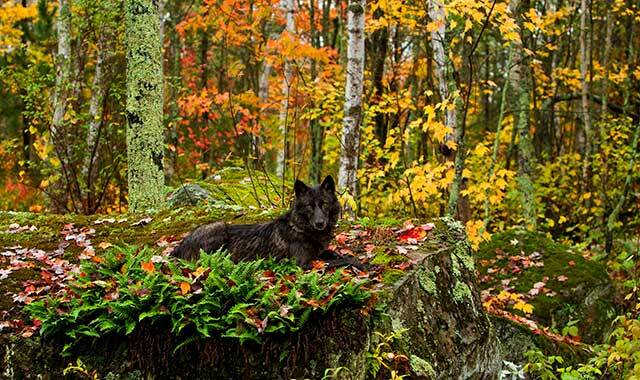 His deep knowledge of, and sensitivity to, animal behavior, wildnerness survival and photography, have earned him clients such as National Geographic and the National Wildlife Federation. 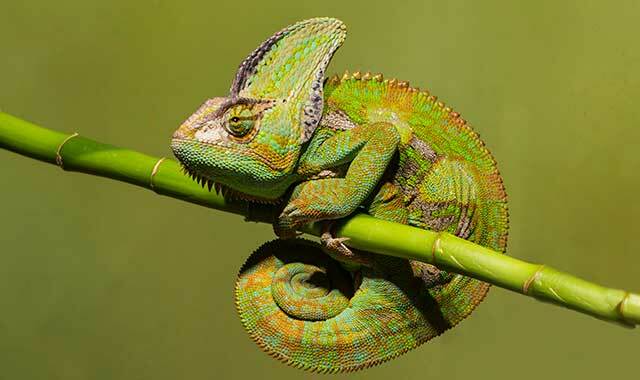 Here, he shares some of his favorite images with the readers of Northwest Quarterly Magazine. 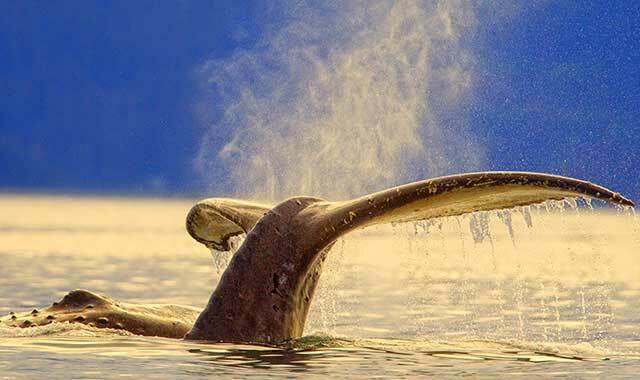 Olson photographed this humpback whale fluke with back-lighted water in the Pacific Ocean near Alaska. 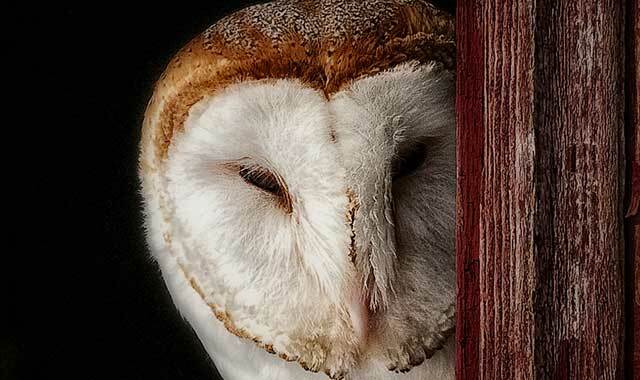 This barn owl peeks from his namesake home. Unfortunately, barn owls are an endangered species in Illinois due to habitat loss. 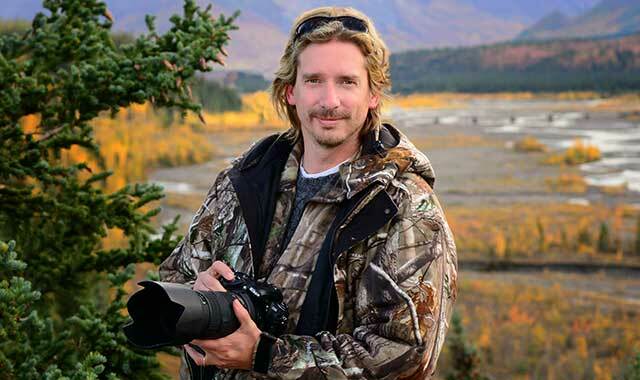 Olson, pictured above, believes his photographs play a vital role in sharing both the beauty and the plight of our wild places and wild creatures. To see more of his images or to learn about future trips he will lead, contact him at davidolsonphoto.com or David C. Olson Photography on Facebook. This entry was posted on Wednesday, February 15th, 2017 at 11:59 am	and is filed under Features, Top Posts. You can follow any responses to this entry through the RSS 2.0 feed. Both comments and pings are currently closed.